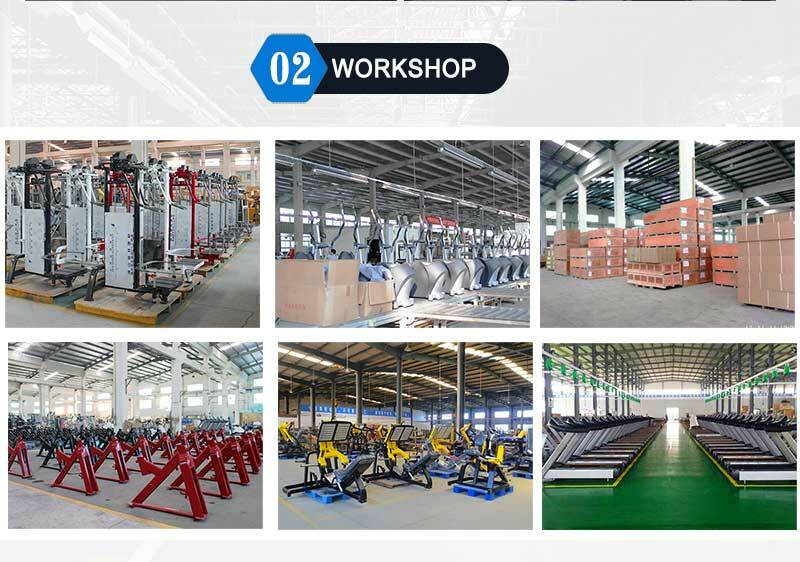 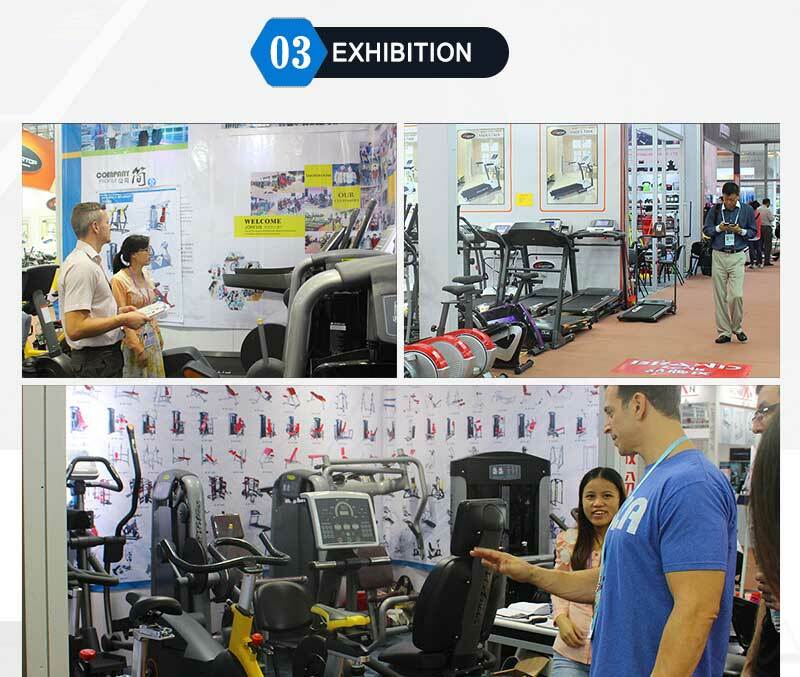 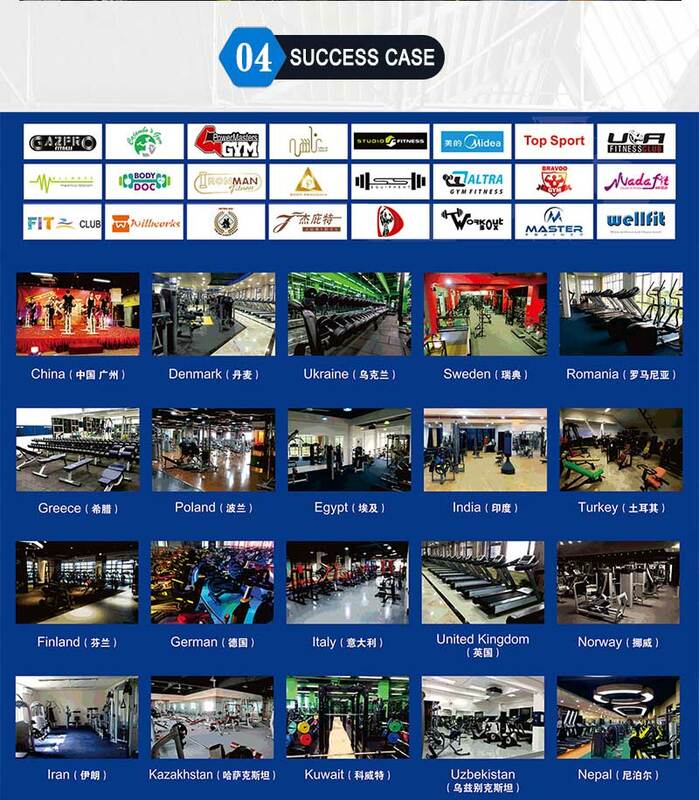 If you want to buy gym equipment,you can contact us ! 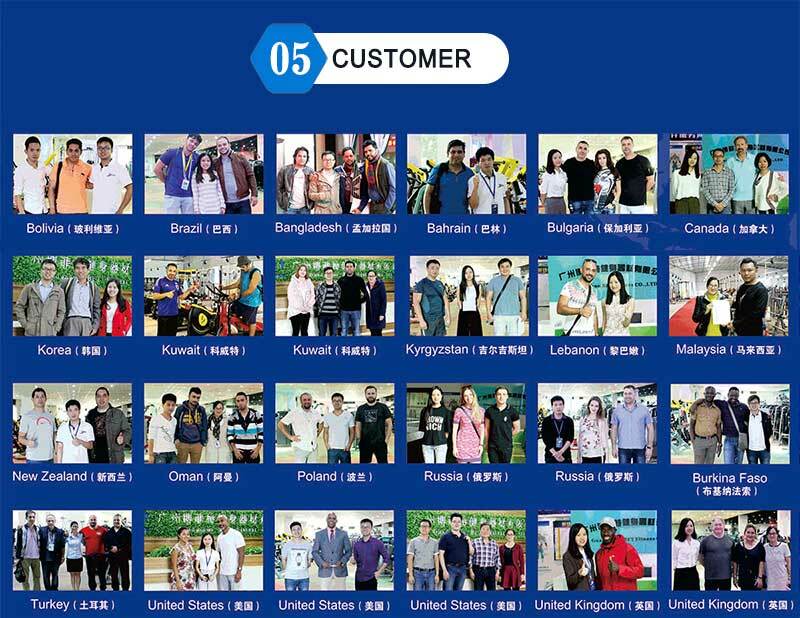 We are manufacturers ! 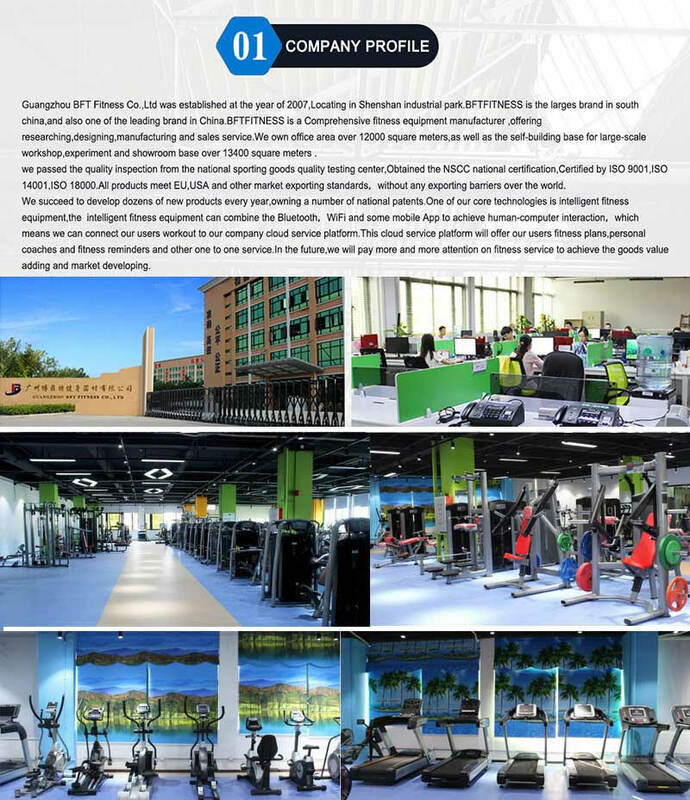 Contact us now for a no obligation free quote.